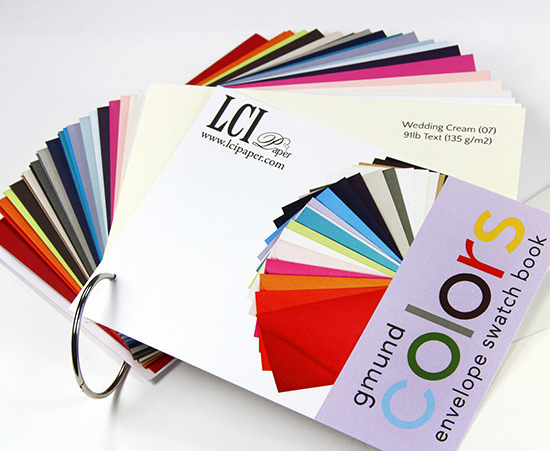 Keep the entire Gmund Color System envelope collection at your fingertips with this handy swatch book. 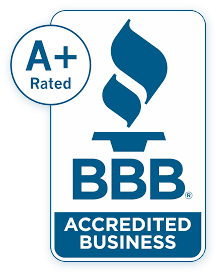 Keep this reference tool on hand for yourself or to share with clients. Each order comes with a $5 coupon good towards your next order! Full envelopes for ease of color comparison - no little color chips! Experience was great. I bought samples for my business to show clients and they are perfect! I love LCI Paper's swatch/sample books, I have every other one they offer. This envelope swatch book makes it easy to compare my card designs with the perfect envelope color without having to order something that ends up not working out. Love it!